First of all: hacking is illegal and punishable with serious consequences depending on which country you live in so take the risks and consequences into consideration when you decide to hack into somebody’s account. It would be very difficult for you to hack a network or service that is established and you won’t be able to get information from hackers who have been successful because it’s too profitable to share. Many websites which write about how to hack into networks and services are usually frauds and there is a good chance that you will not be able to learn how to do it by yourself. Shoulder surfing is a good way to get his credentials. Watch him when he types in his details without making it obvious. Also, install hidden cameras and position them in a way which will allow you to see what he is typing. You could get it from Instagram by exploiting their lost passwords process. This may take you a while to achieve but if he is a close friend of yours, you might have easy access to his computer and email. You can take his phone when he’s not looking or make him give you his credentials and log into his account from your own device. Ask his friends or girlfriend for his passwords and give good reasons for wanting it. Retrieve it using malware on his device. You are going to need RAT which stands for Remote Access Trojan and you’re going to need to know how to get it onto his device. It’s relatively easy using a computer but if it is on a device then it may be more work for you. There are also risks involved such as the malware standing the chance of going rogue or infecting other systems. It could also respond abnormally which could pose bigger problems for you. You can install keylogger onto the computer that the Instagram account will be logged onto with if you have physical access to it. A keylogger can either be physical in which the keyboard can be plugged into the computer, or a software based one. You could steal cookies. Cookies save your login information which saves you the time and trouble of having to type in your credentials when you want access to a website. Cookies can be stolen and spoofed if you’re on the same Wi-Fi network as the device which will access the Instagram account. For this process, you can use a program called Cookie Cadger. 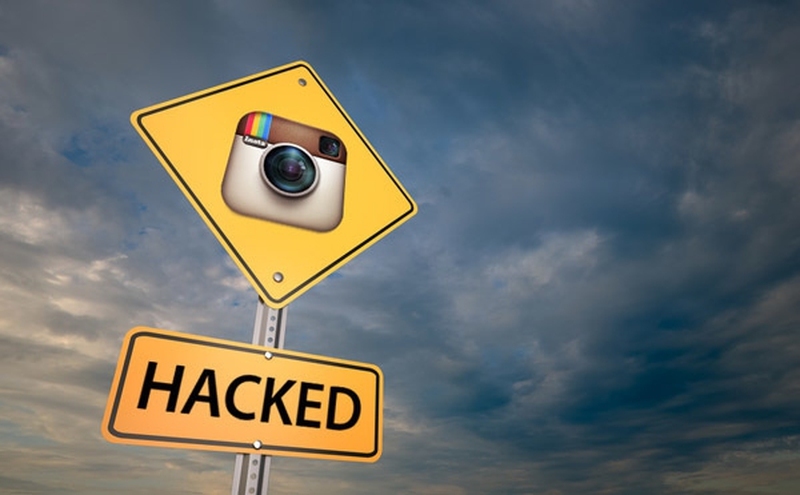 As introduced above, it is quite difficult when you think about how to hack an Instagram account. Yes, there are no easy ways to hack into a person’s Instagram account and it’s quite difficult to do it due to Instagram’s level of security which is built to ensure that users are secure and safe. Despite all this, there are some third party applications that give you information and insight on data that Instagram will not share with you. These are things like: people who looked at your profile and being able to see people’s profiles even if their account is set to private and you don’t follow them. You can rely on this app because it keeps the information of people who viewed your profile on the app.